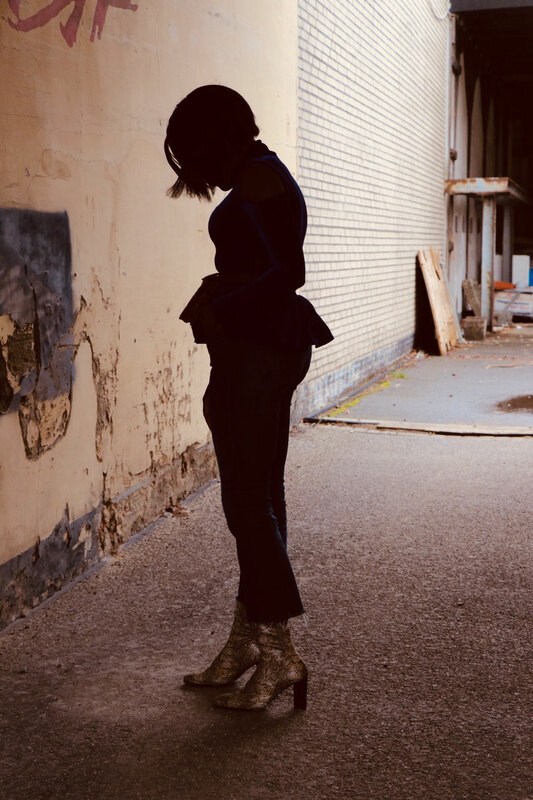 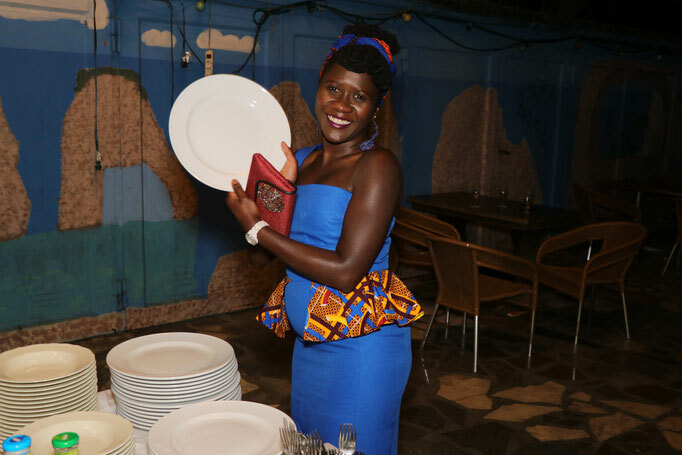 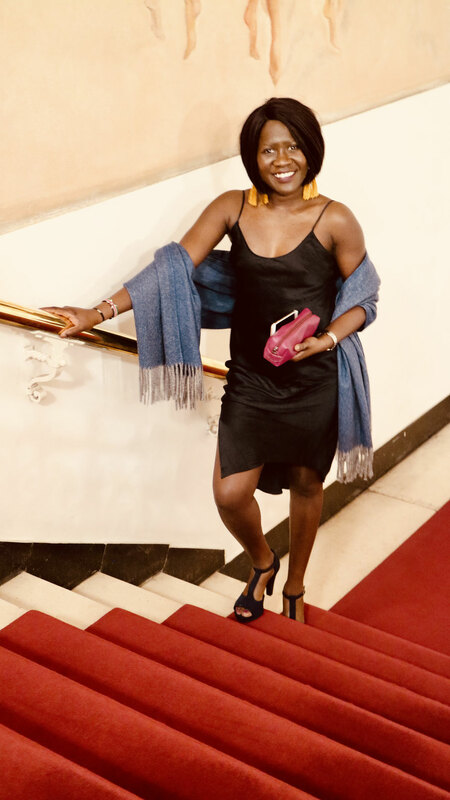 3 Course Dinner, Champagne Reception, Live Music, Entertainment & a chance to give back to the Society; there was no way I was going to miss this Event. 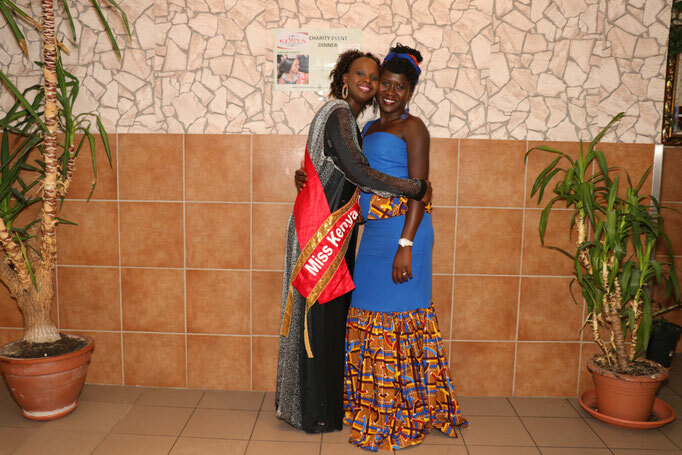 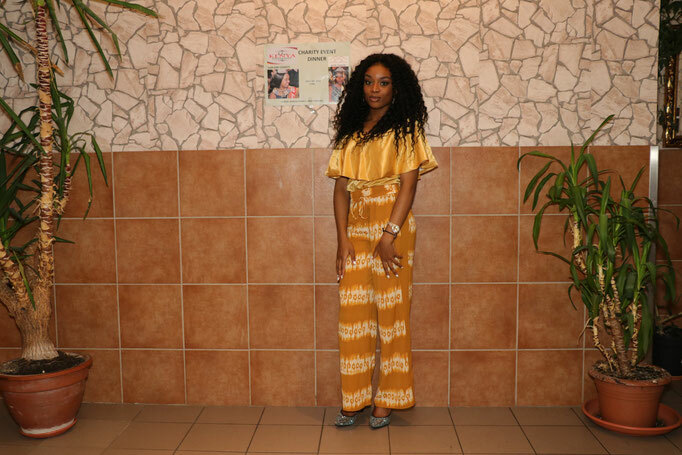 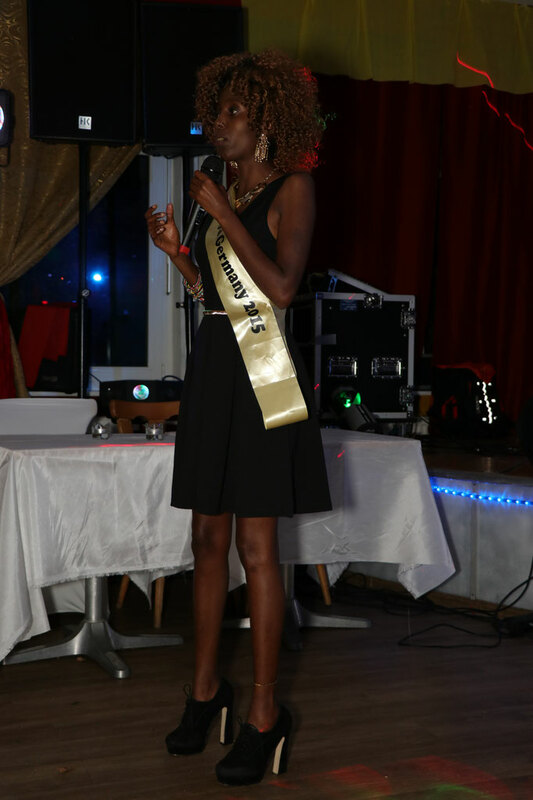 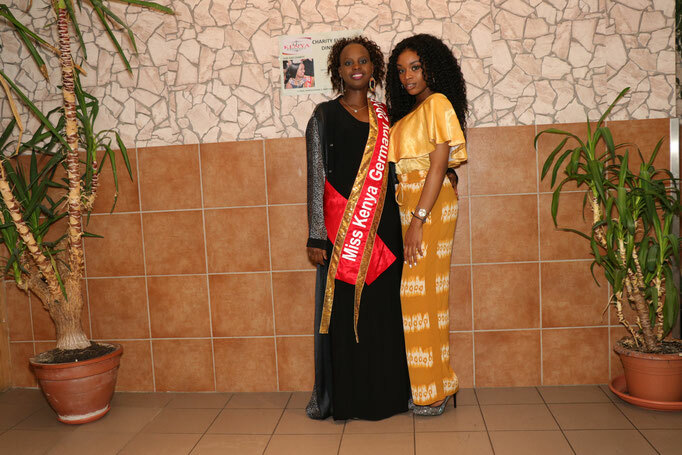 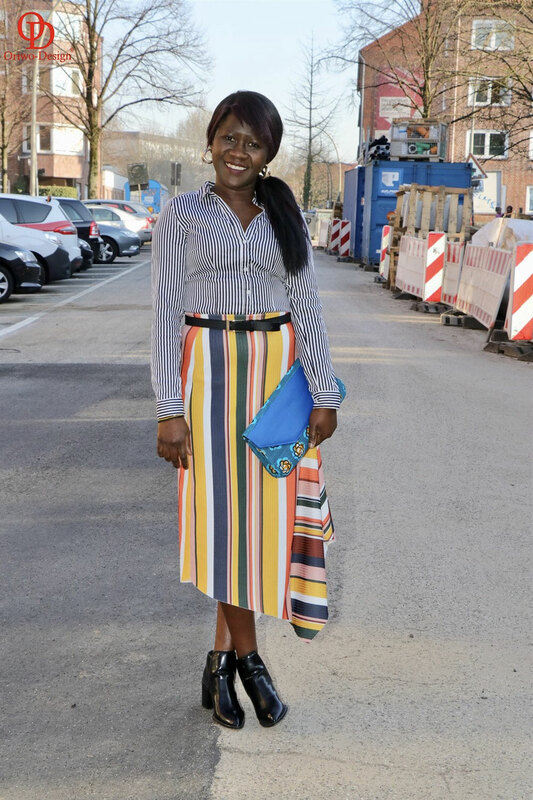 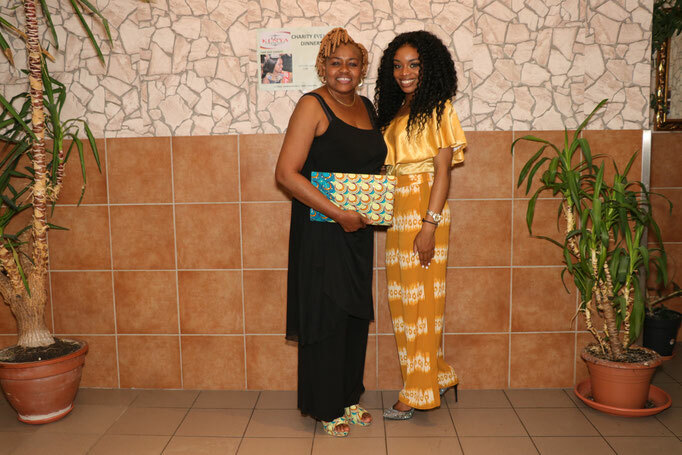 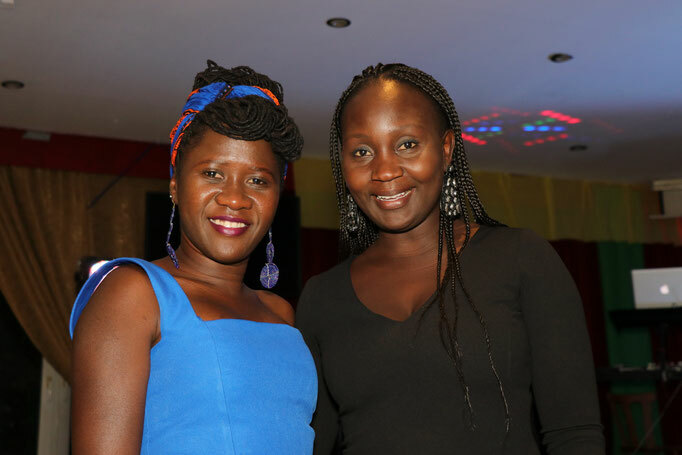 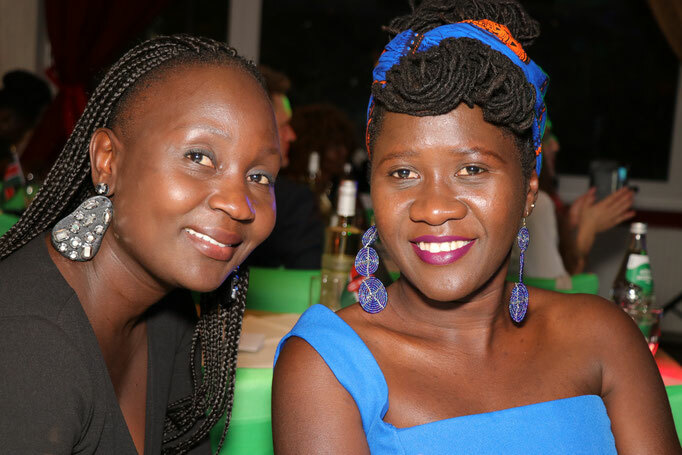 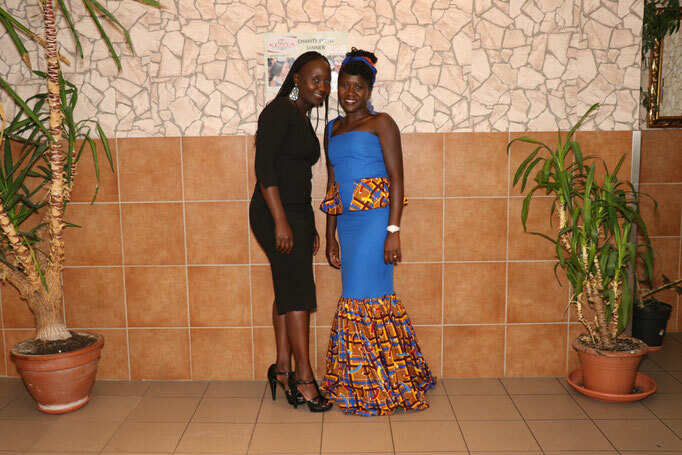 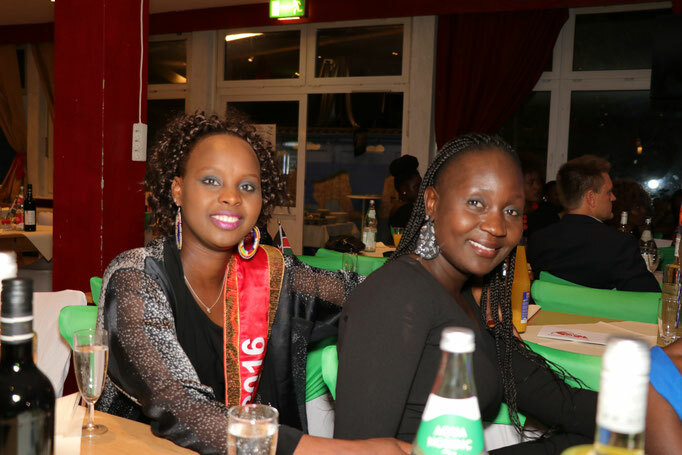 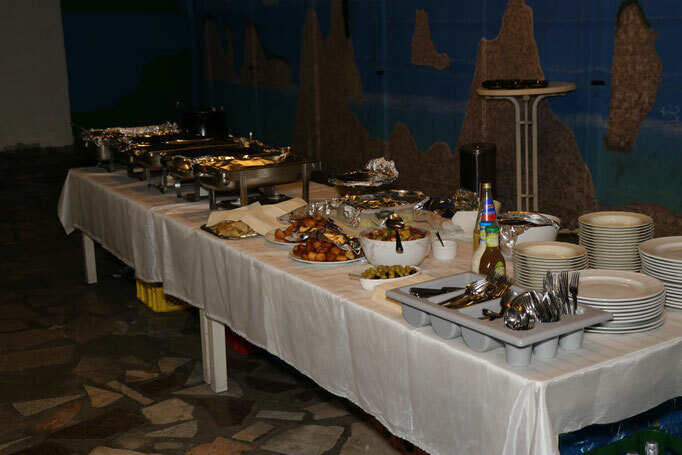 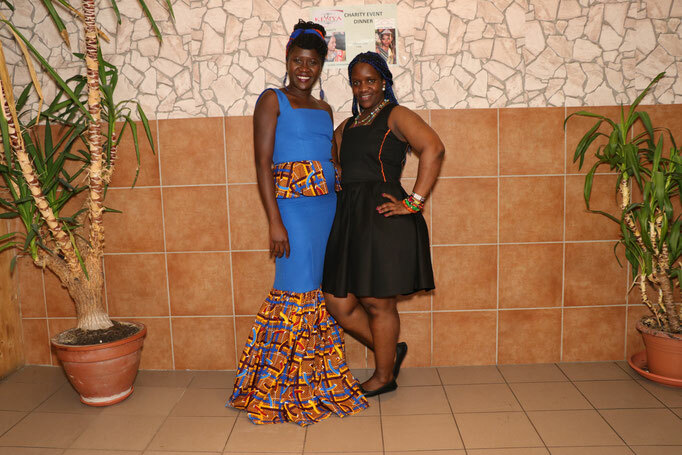 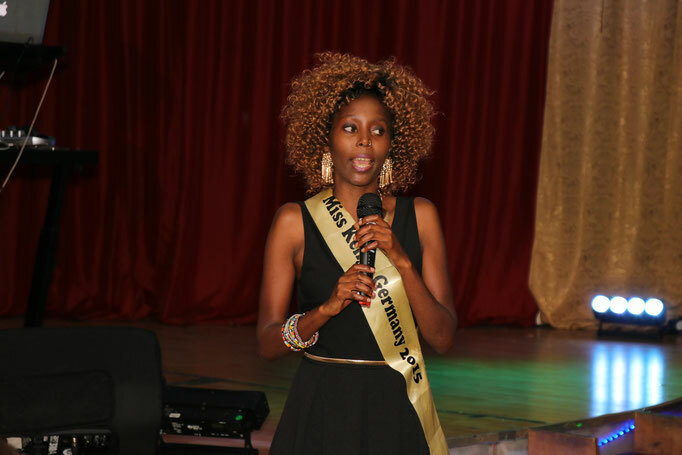 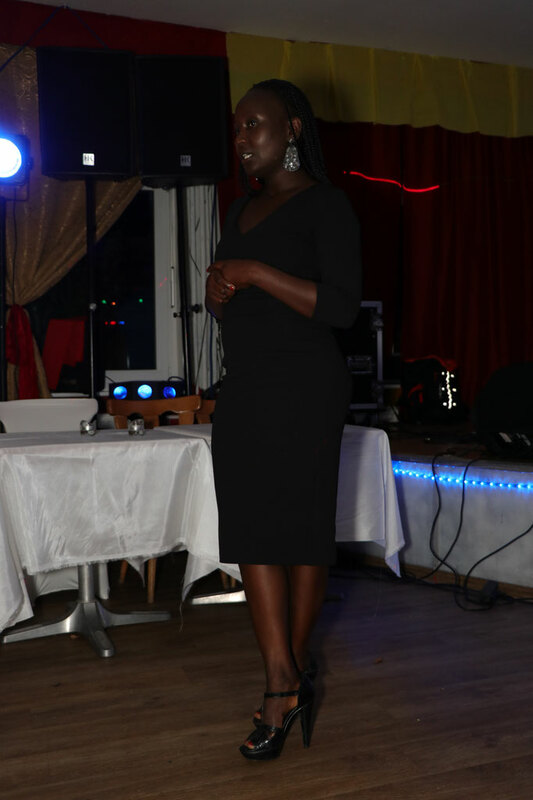 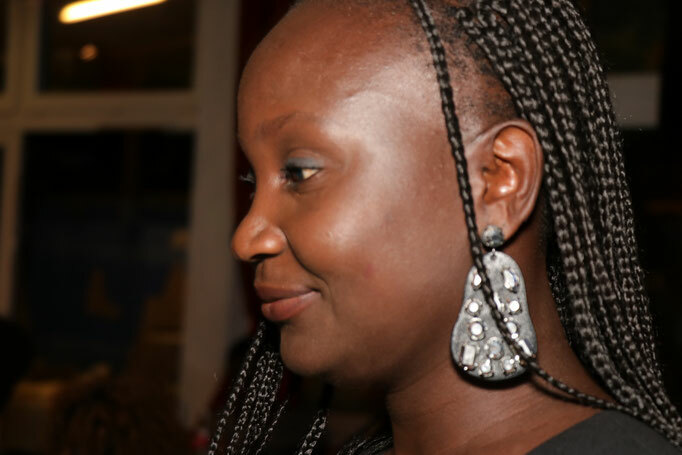 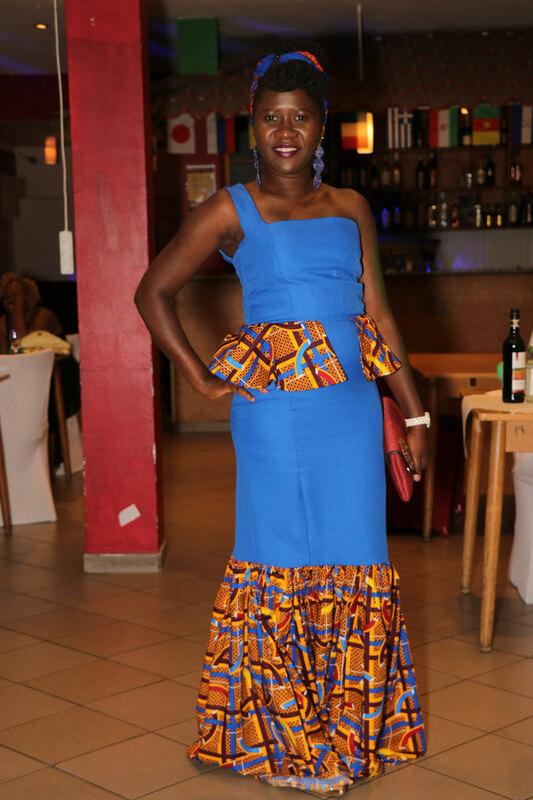 The Miss Kenya Germany Charity Event at the La Rosa Restaurant was organised by the winners of Miss Kenya Germany Beauty Paegant 2015 & 2016 to raise awareness to their causes & also to raise funds towards their respective Projects. 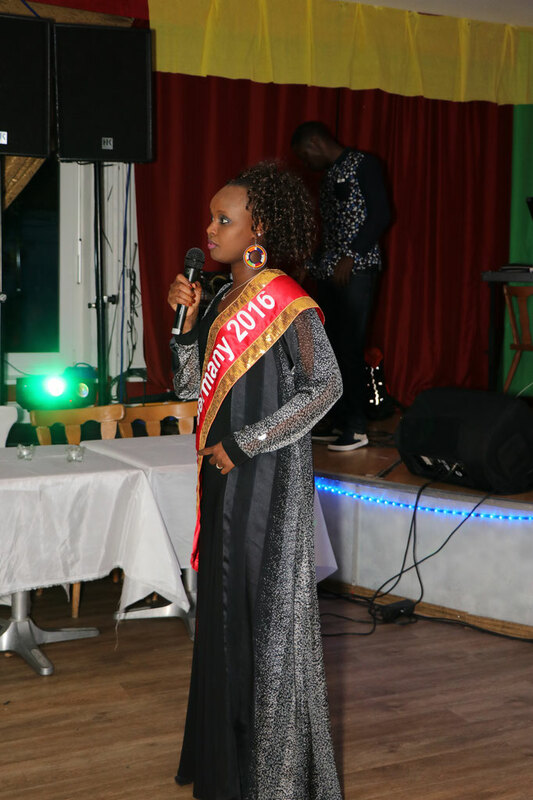 Gar Gar Charity Fund is a non political group which comprises of women & men with different careers & professional background coming together wih a purpose of mentoring women & girls in Marsabit county, Kenya. 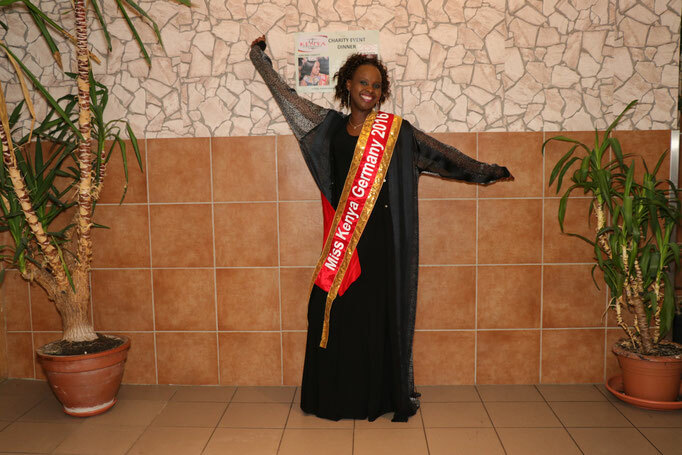 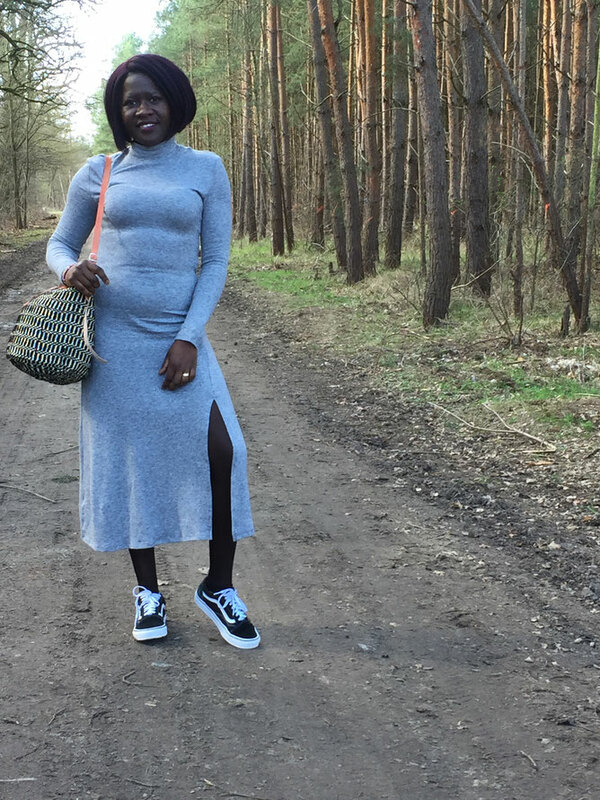 The project is a vision of Miss Kenya Germany 2016, Fatuma Deraso Nabosu (Hanke) who can be contacted on this number +4915214181322. 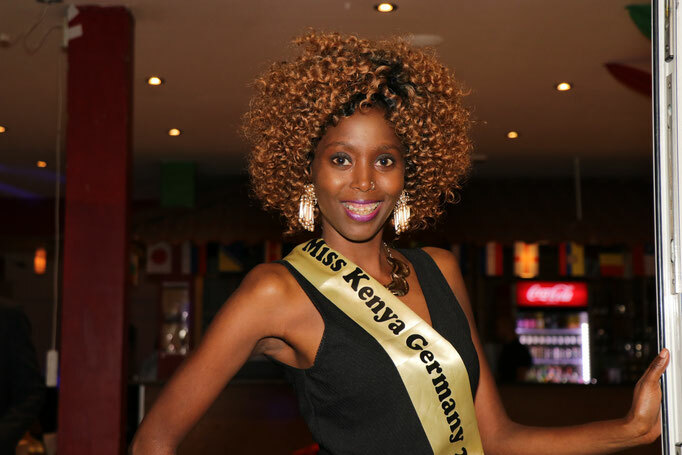 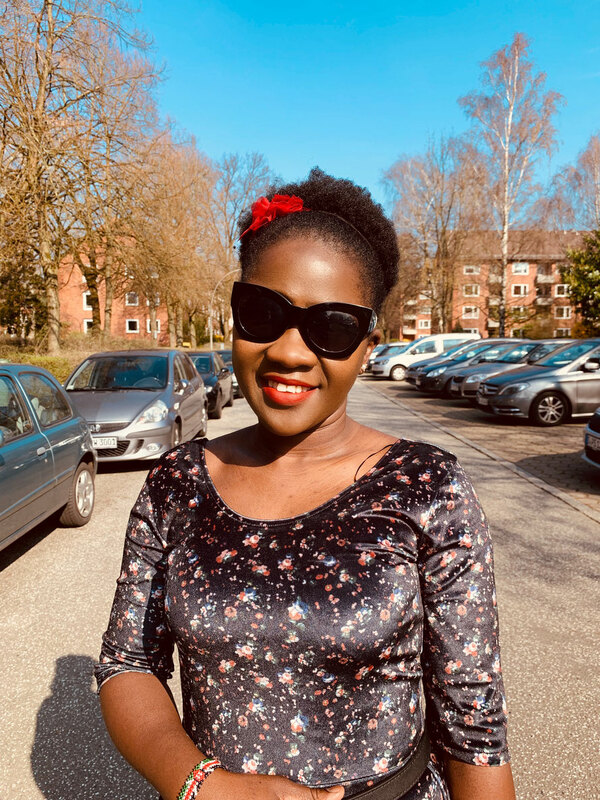 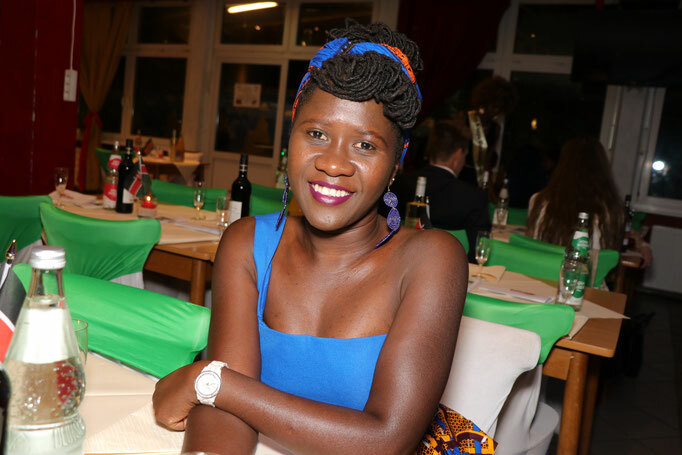 The Pink Hearts Charity Non-Profit Organisation is the brainchild of Miss Kenya Germany 2015, Sylvia Daedlow, whose mission is to reach out to the Youth in Kenya, especially Orphans & those from very needy backgrounds. 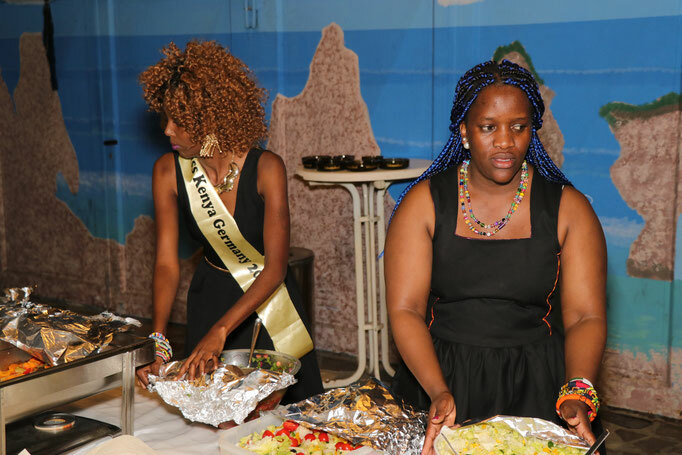 To provide them with reading materials to enable them attend school & receive proper Education, which in turn will open for them a way out of their disadvantaged situations. 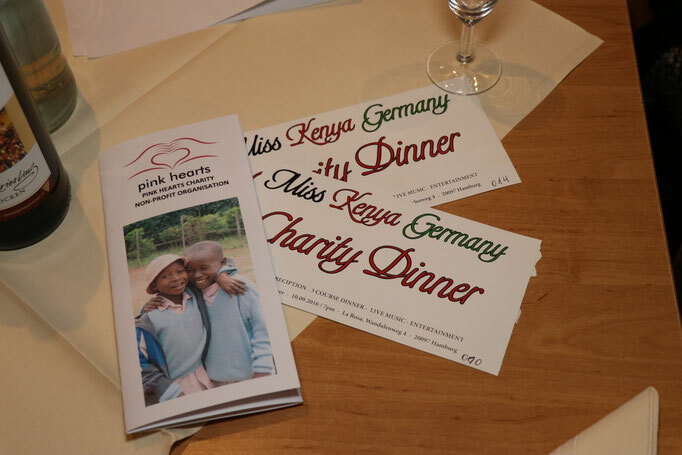 For more information on how you can assist this Project, their Website is www.pinkhearts.de or you can contact Miss Dawdlow on +4915212069613. 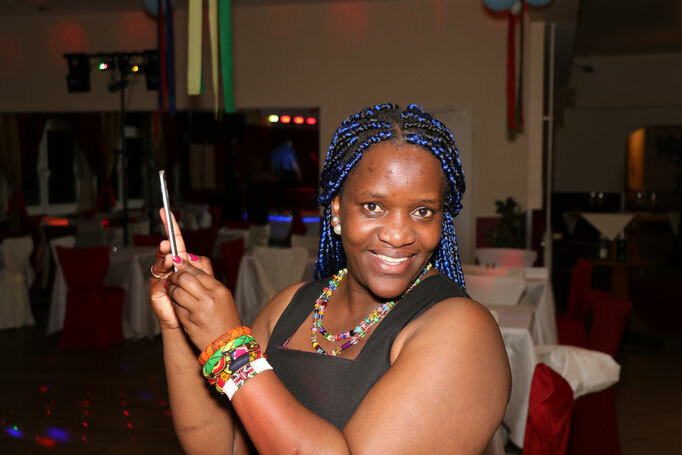 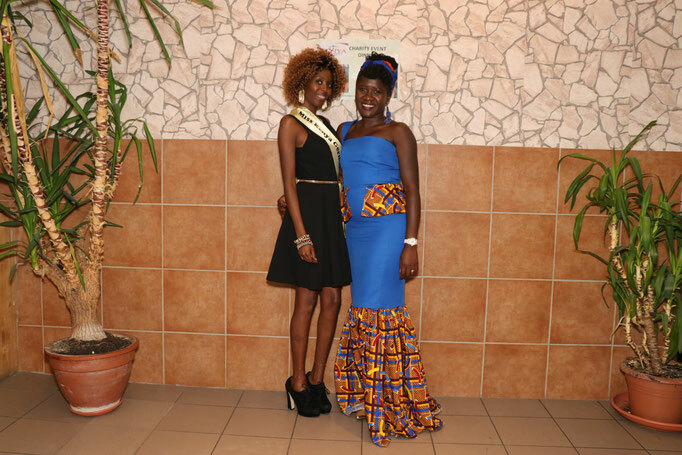 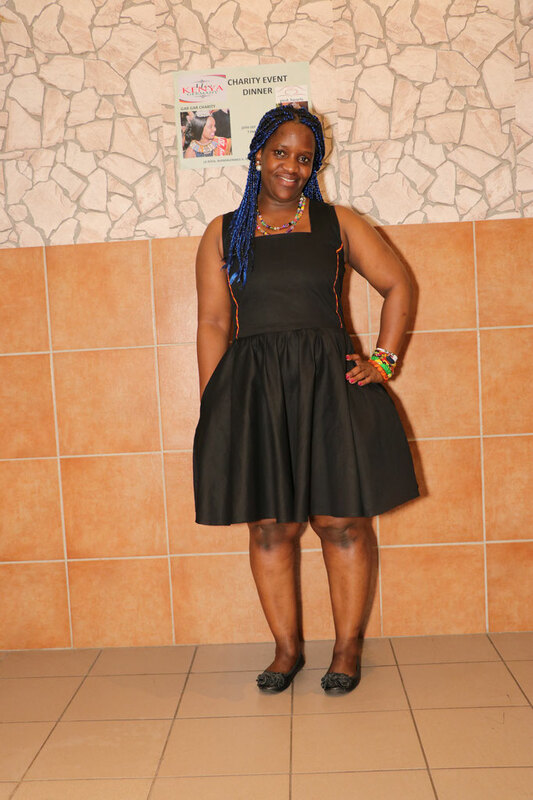 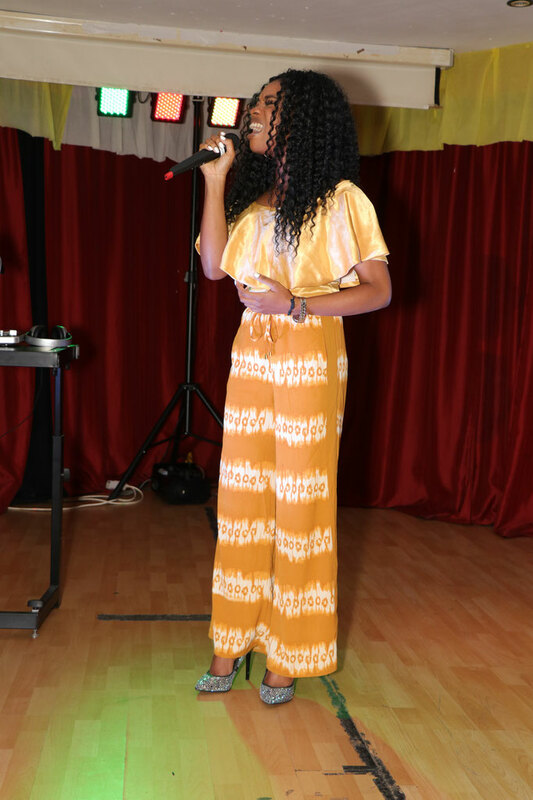 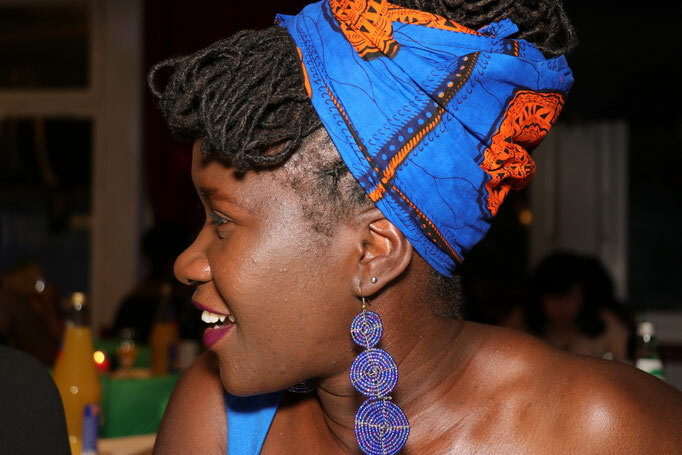 The talented 'Favour' who sang beautifully at the Event.